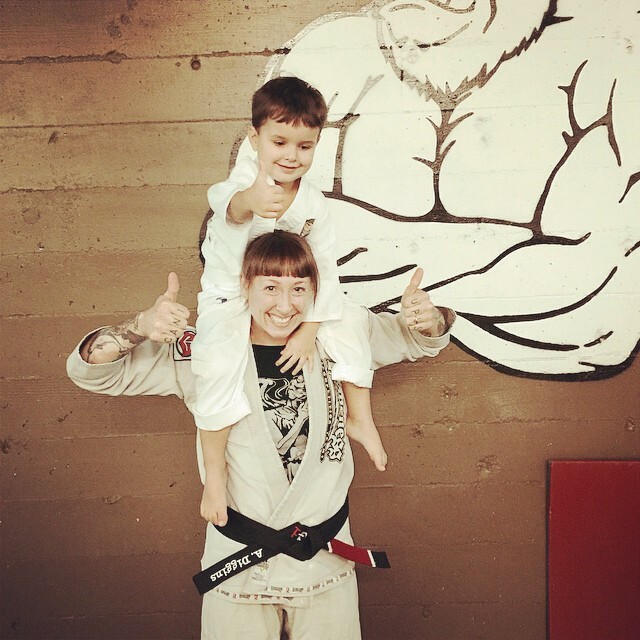 Our Black Belt Corner series continues with Amanda Loewen, a jiu-jitsu phenom, who received her black belt from Matt Thornton in October of 2014 after 5 years of training. 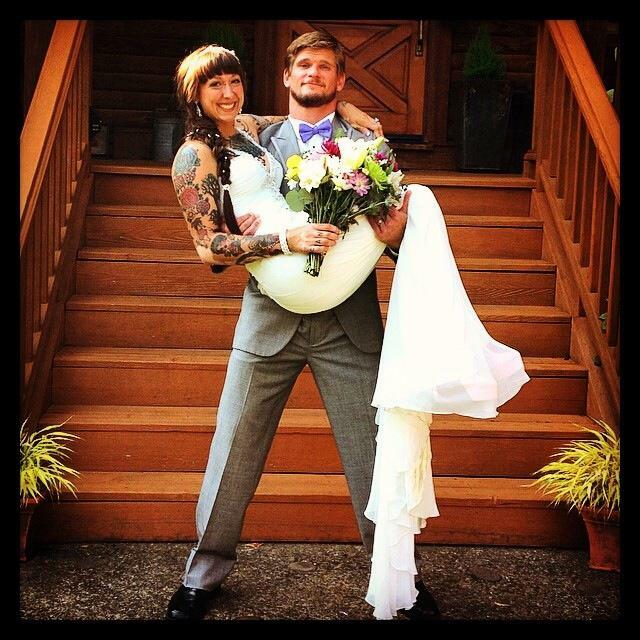 She is a full-time coach at SBGi Portland, Oregon, a newlywed, a dog lover, and follows a vegan lifestyle. She trains 6 days a week, teaches 2-5 classes a day, and competes regularly. Amanda is the 2014 World Championship silver medalist in the brown belt lightweight division. Her goals in the coming years are to compete as much as possible, to become a better instructor, and to continue teaching SBGi philosophy of posture, pressure, and possibilities. The biggest challenge I’m constantly overcoming is the failure part. I tell myself that failure is part of growth; if I’m not failing, I’m not learning which is always easier said than done. This goes for competition as well. The last thing I want to do is lose in front of my team, and my coaches. I know now that there will always be a perfect excuse for whatever loss I take. All I can do is go back to the gym, fix my mistakes, and improve my game. Training can be arduous, however, if you are passionate about it, I see no reason why you would stop. I may not be as physically strong as most men but I am a hell of a lot stronger mentally than most. The more you doubt me, the more I’ll prove you wrong; that’s the kind of woman I am. Find a gym/coach that supports you. I’ve heard all too often from women that their coach did not think they could make it to the next level of training or because in the past they have had women come and go; and assuming that you would be the next to leave. I got incredibly lucky finding SBGi, and noticed that most gyms here in Oregon hold the same high standards for women’s bjj, and show the utmost respect to their female students. Find solid training partners. They should be a good mix of people who you can beat; who can destroy you; and who you can go back, and forth with. It is okay to so no if you don’t want to roll with someone. 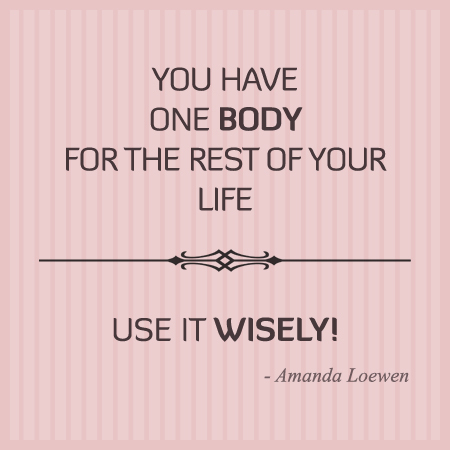 You have one body for the rest of your life; use it wisely. You must understand that there are going to be training partners that are bigger than you, smaller than you, older than you, and younger than you. You are going to be in uncomfortable positions; you are going to feel weak, and sometimes you are going to feel strong. It is wise not to complain about these things as most women go through the same situations. Your technique may take just a little bit longer to come out on top but eventually it will.